The Greystoke Cottage is named after our famed, multi-time color champ winner, Greystoke. The Greystoke Shamrock Cottage houses his ribbons and his pelt. The cottage is nested under 100 year-old grand pecan and oak trees and facing Lamont Pond where the dancing fountain soothes and relaxes guests. It is tucked between the other 2 cabins nicely with plenty of privacy. Feel free to take a rod and reel and fish for catfish (catch and release please). The Greystoke Shamrock Cottage is tastefully done with the executive look with a black queen size bed and white drop leaf dining table with a antique cabinet that beckons back the late 40s and early 50s. It also has a pull-out love seat for a 3rd guest. 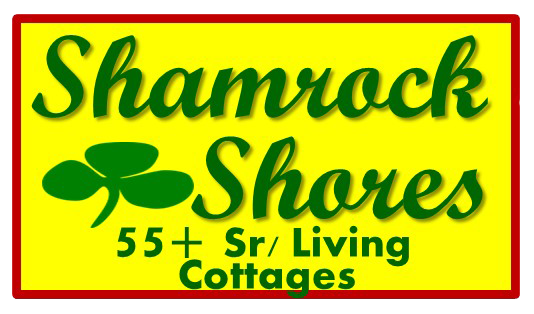 The Greystoke Shamrock includes DISH Network TV with DVD (free loaner movies available from our library), refrigerator, microwave and a natural surroundings. 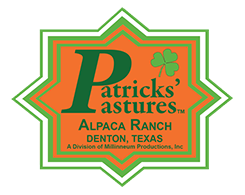 Walk right out your door to pet and feed our very friendly alpacas...enjoy their frolicking...their natural beauty. Spa, theatre and casino packages available with advance notice.